Built and launched in 1870, the Checotah was a schooner that served the Great Lakes proudly for two and a half decades until she met her demise. Oddly enough, during that time, she was actually sunk, refloated and repaired before her final voyage. 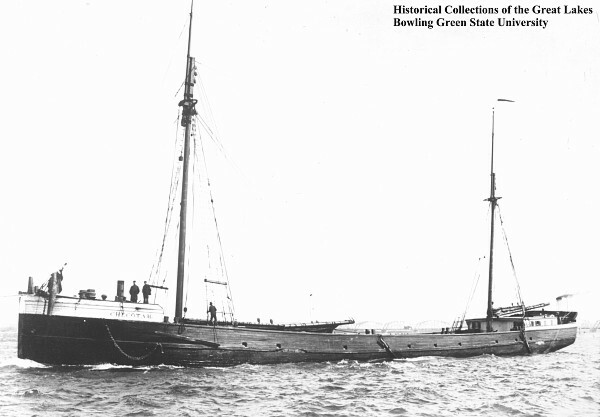 In 1882, she was sunk and repaired, then converted into a scow a few short years later, in 1888. Her final voyage occurred in 1906 while under tow. During that event, she foundered and went down near ForestVille. Today, she rests in 117 feet of water with her bow intact and stern broken and scattered. Her debris field is an interesting area to explore for the diver who is into the history of Great Lakes shipwrecks. The Checotah is a great wreck for the intermediate to advanced recreational diver to explore. We visit the Checotah from Port Sanilac.